Combine this with the manual recline system, full 360° rotation and a massage footstool for calf or feet and you won't be dissatisfied with this excellent value for money massage chair. Sterling Sahara massage chair - Leather effect from £ 245 Inc. Delivery. Sterling Sirocco massage chair - Leather effect from £ 245 Inc. Delivery. 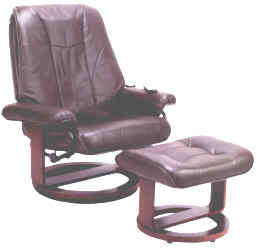 Click on images of massage chairs or controllers for further details. 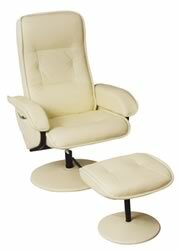 Sterling Supreme shiatsu massage chair - Leather from £ 495 Inc. Delivery. Now with additional independent twin roller neck/ shoulder massage and six motor Micro Power vibration Massage system for waist, seat and thighs. Sterling Sublime shiatsu massage chair - Leather from £ 595 Inc. Delivery. Sterling Superior Shiatsu massage chair - Leather from £ 495 Inc. Delivery. 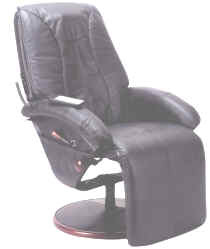 Sterling Saviour Shiatsu massage chair- Leather from £ 495 Inc. Delivery. Sterling Salvation Luxury massage chair - Leather From £ 475 Inc. Delivery. 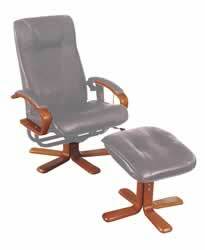 The Sterling Salvation luxurious armchair recliner with eight motor Micro Power Massage System. Ten pre-set program modes with speed, area, intensity and time control. The Sterling Steward massage chair is ideal for home or office Relax and let the Steward tend to your every need. Sterling Steward massage chair - Leather effect from £ 275 Inc. Delivery.